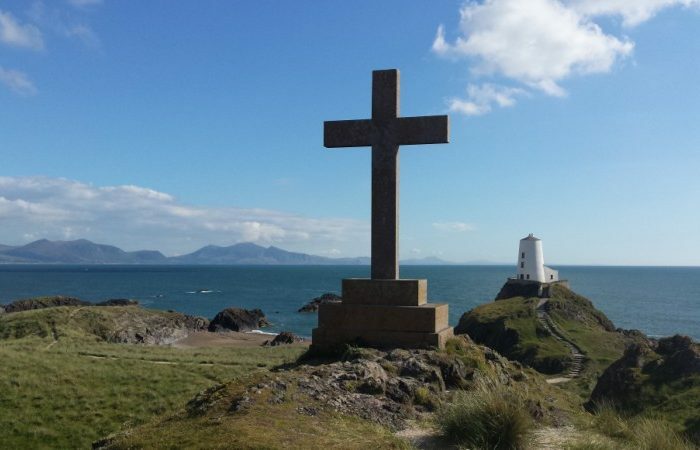 Anglesey Walking Holidays - Blog Page with up to date news about the Coast Path, what's new and packages with luggage transfers. 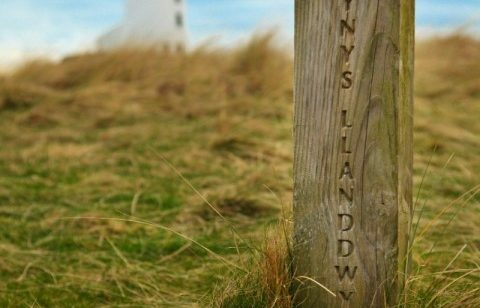 Congratulations to all the businesses on Anglesey that have reached the shortlist for the National Tourism Awards for Wales 2015. 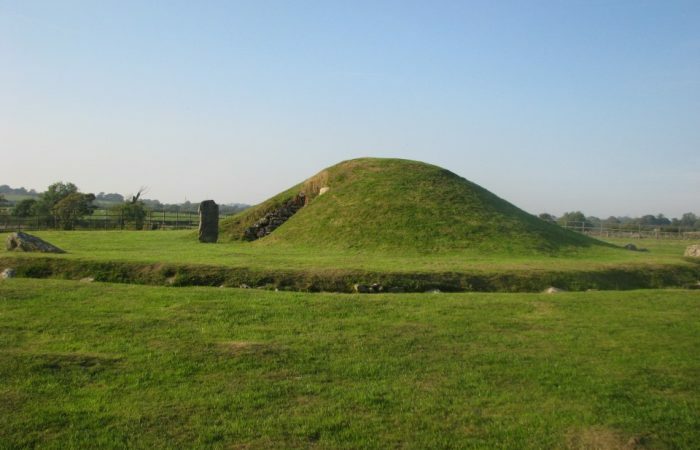 Shortlisted are Dylan’s Menai Bridge; Ye Olde Bull’s Head, Beaumaris; The Marram Grass, Newborough and Tre-Ysgawen, Capel Coch, Llangefni. Well done to all. Putting Anglesey on the map. Thank you Aled Powell for the Wikipedia course at Llangefni today. Interesting stuff, especially Wikivoyage. 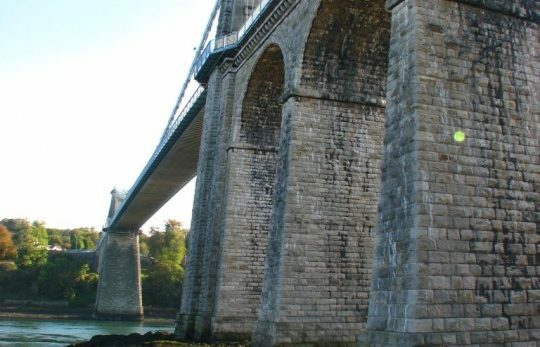 Our new website for walking and cycling holidays on the Isle of Anglesey is now up and running. 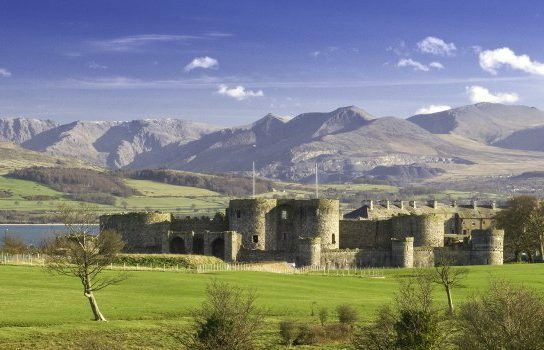 www.angleseywalkingholidays.com. Can’t find that present for the person who has everything? 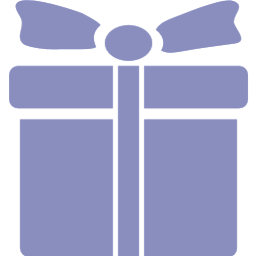 How about a gift voucher to walk the Anglesey Coastal Path. A present that will never be forgotten. 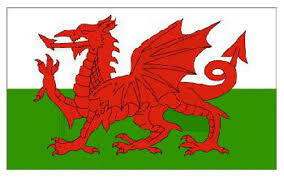 Our new website for Anglesey Walking Holidays will be up soon! Exciting times.